Given the recent developments it is vitally important for the East Lake Recreation Advisory Board to clarify our position and relationship with the West Florida Flames Soccer Club. We have in place a two year agreement with WFF to continue to be the exclusive soccer club that will have use of our fields at the Main Complex as well as The Meadows. The board normally executes one year rolling agreements not only with soccer, but also with football and baseball. We hope the extended two year agreement makes it very clear that we believe WFF is the best club to be providing soccer at both the recreation and club level to our community. WFF is providing a minimum of $35,000 to help us upgrade the concession stand and bathrooms. In the spring of 2018 WFF will be starting a TOP Soccer program. TOP (The Outreach Program) is a wonderful program that is designed to meet the needs of children and young adults with disabilities. The program will be paid entirely by WFF hence there will be no cost for the players to participate. We understand that there have been rumors circulating that WFF are "on probation" and that another club will be using our fields in a year. That is 100% false. We believe WFF are committed to offering excellent programs, instruction, and coaching at competitive rates and will make their decisions based on what is best for the kids and their development. 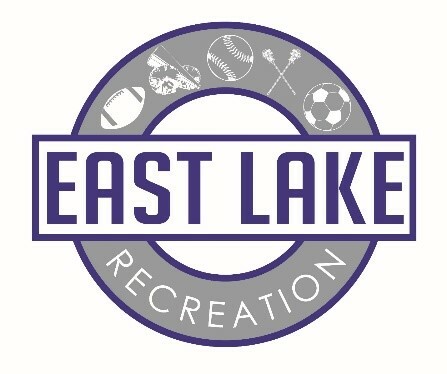 The East Lake Recreation Advisory Board fully expects WFF to be our soccer club this year, next year, and for many years to come.